Text of a Ketubah (a Jewish marriage contract) from Herat, Afghanistan, 19th or early 20th centuries. The text is from the Book of Isaiah, chapter 61:10, which discusses the joy and beauty of a bride and groom. From the Yale Library Judaica collection. Hours: The room is open during library hours except for when it is used for seminars or meetings. This guide is intended to facilitate all aspects of research and teaching in Judaic Studies. 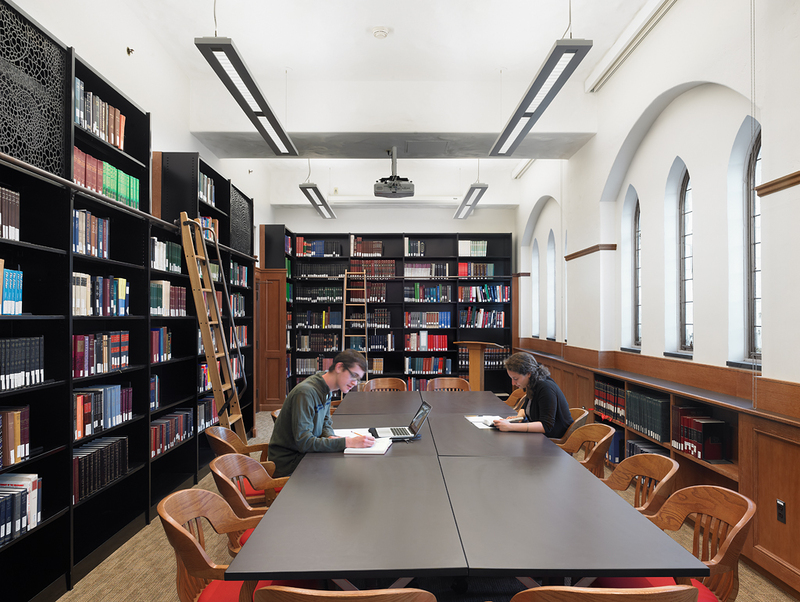 The Yale library has extensive opportunities for the study of the Judaism including history, religion, culture and languages. 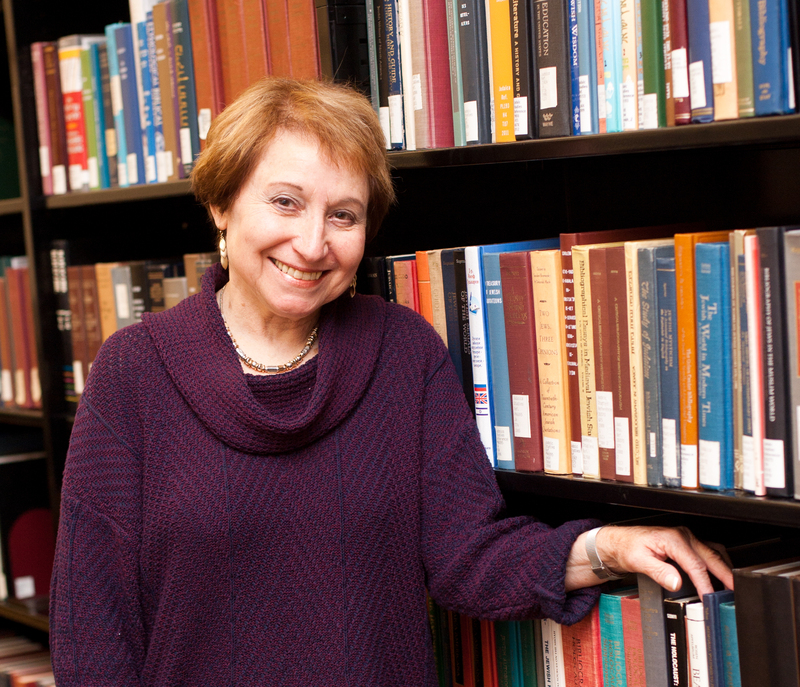 We have resources here such as Yiddish song sheets in the Music Library, DVDs from Israel, Europe and America, microfilms of books and journals, and of course books. You will find in the guide references to primary and secondary sources in the university's own collections and links to subscriptions to external sources. Although by no means a comprehensive list of resources available, this guide assembles selected documents and collections that may be of particular interest to students and researchers working on a wide range of subjects in Judaic Studies.